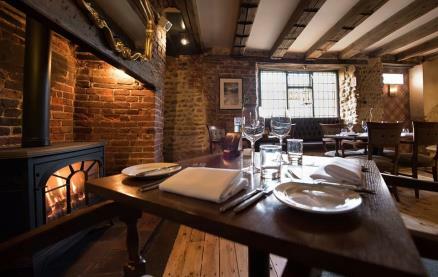 Enjoy relaxed fine dining in this 14th century coaching inn with luxury rooms & award-winning food using locally sourced produce - where north Norfolk meets the Broads. 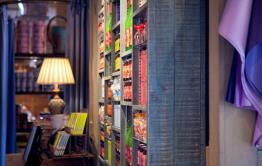 Food is served in the relaxed, Michelin Bib Gourmand restaurant and is a tribute to modern British cuisine. Chef Patron Daniel Smith takes great pride in his kitchen serving the freshest ingredients, bringing dishes together that embrace every season and using all that is great and good from the local area. 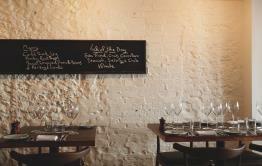 The locally inspired menu changes daily across the lunch menu du jour, dinner, Sunday lunch and tasting menus. The intimate bar area offers the perfect spot to have a pre-dinner aperitif or just relax and enjoy a drink. The wine list offers an outstanding selection to complement each carefully prepared dish or to be enjoyed on its own. The range includes the finest French wines as well as exciting new wines from unusual grape varieties or lesser known countries and carefully guarded vintage wines. Outside there is plenty of seating on the terrace where you can dine alfresco. 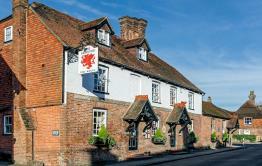 Be the first to write a review and share your experience at The Ingham Swan with other diners.